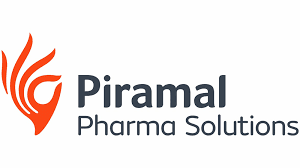 Company profile: Piramal offers a comprehensive range for contract research services from our state-of-the-art research centre in India to support drug discovery activities. We started building our expertise supporting start-ups and virtual biotech companies but have subsequently expanded our offering to serve Pharma, Biotech, and Academia, over the last 10 years. Our world class chemistry laboratories located in Ahmedabad, India, has 300+ scientists. At Piramal, we understand the entrepreneurial and emerging biotech culture which empowers us to deliver creative and flexible solutions in a timely manner to our customers.